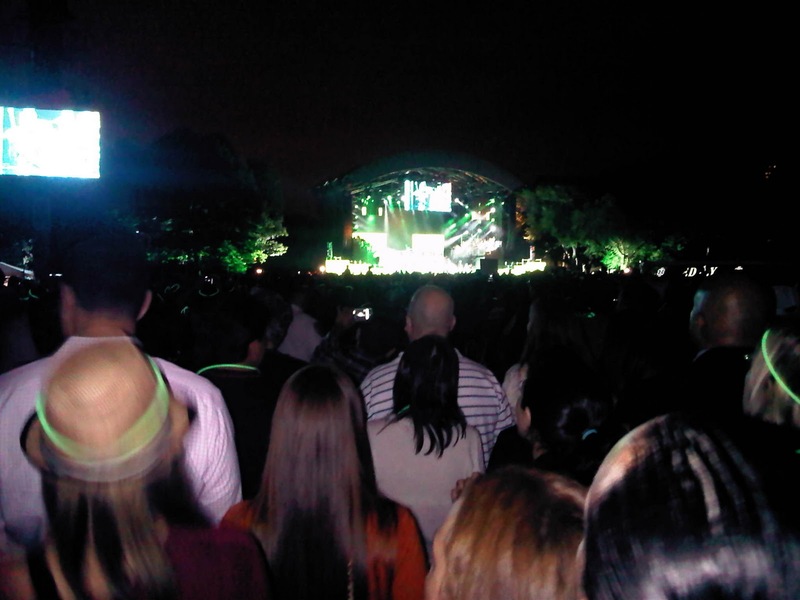 Last Friday I was lucky enough to go to the 'Black Eyed Peas' concert held in Central Park to raise money for the charity 'Robin Hood'. I didn't get tickets the first time around and was one of the few people who benefited from the concert being cancelled back in June. I got online when the remaining tickets became available and after an hour of trying I got 4 tickets! 'Robin Hood' is involved with many programs that help fight poverty in New York City. The show was completely free, but I'm sure the people lucky enough to get tickets made donations to the charity-we did! 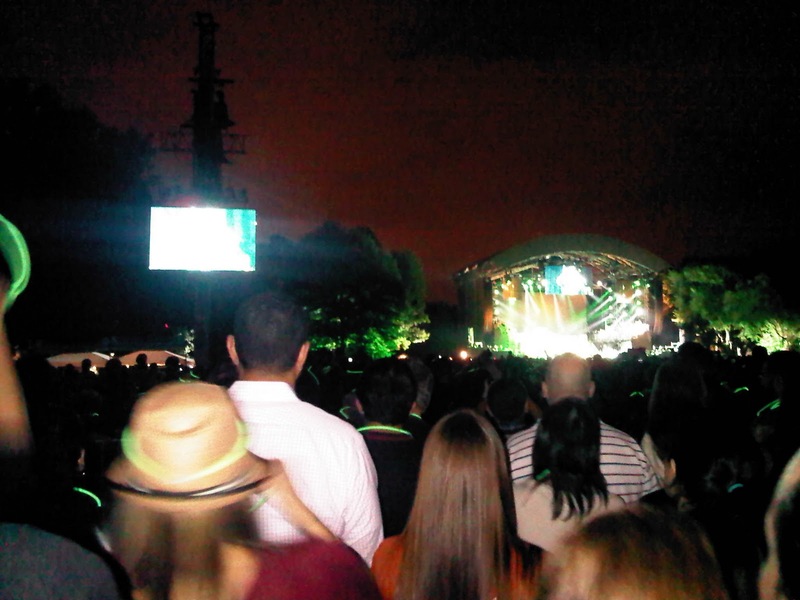 It was a brilliant concert and the 'Black Eyed Peas' were amazing. Everyone was dancing and there was a great atmosphere throughout the night. Unfortunately it did rain during the performance, but no one seemed to care and just carried on enjoying the show! It was a fantastic night and I felt very lucky to be a part of such a great event. 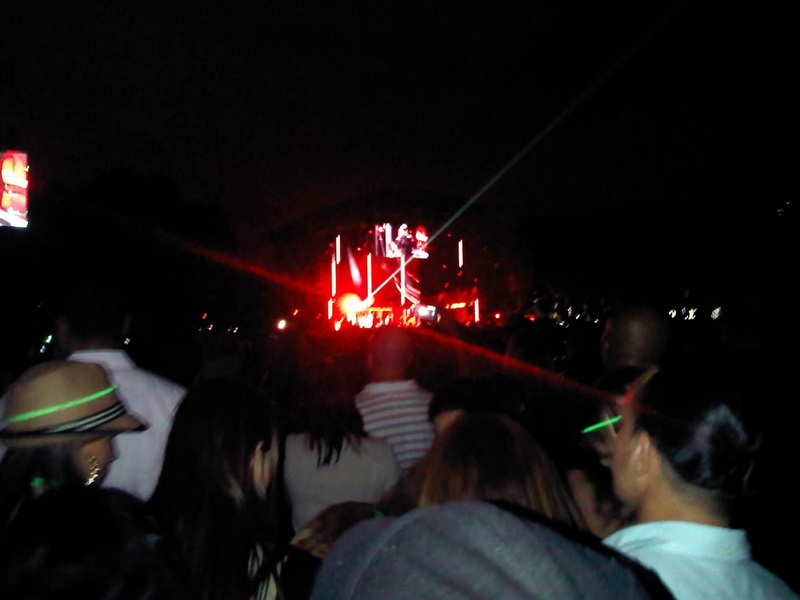 60,000 people were watching the concert in Central Park making it the biggest show I have ever attended. With the backdrop of the NYC skyline behind me it really was a night to remember. To find out more about the charity 'Robin Hood' and how they are helping to fight poverty in New York City, visit http://www.robinhood.org/home.aspx.